From time to time we are asked which manufacturers we use and why we use them over other companies? 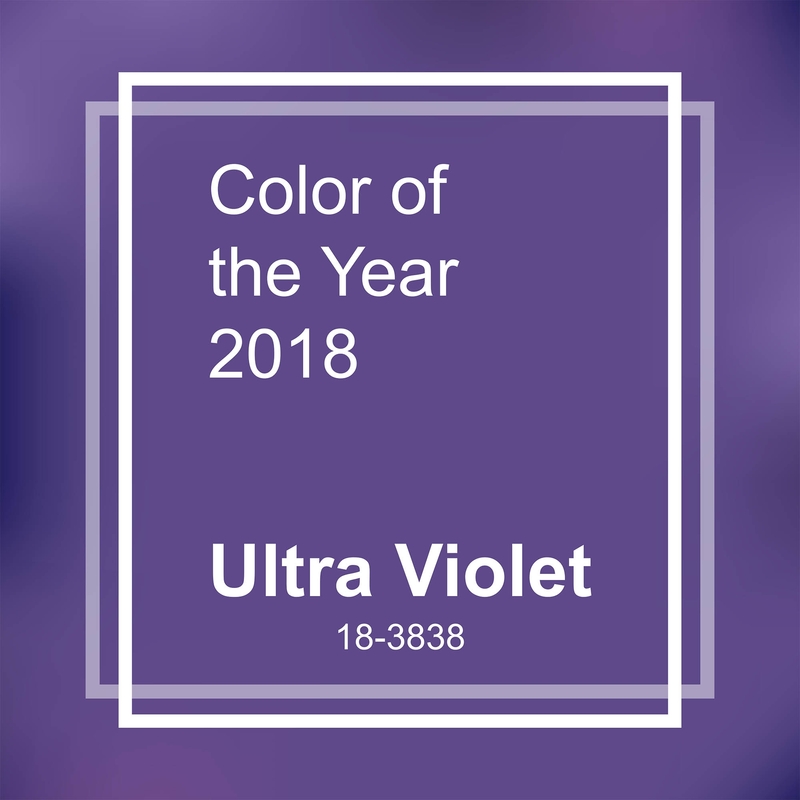 As a wholesaler of ribbon we try to use and represent a wide range of manufacturers in order that we can offer our customers the widest choice of ribbon that we can. Place an order with us today and we will give you 15% off the cost of your first ribbon purchase. 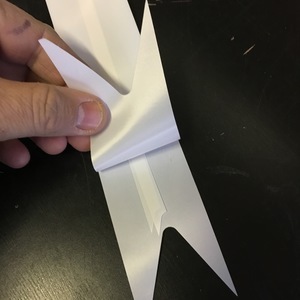 Ribbon Pull Bow Instructions - How to make/use. 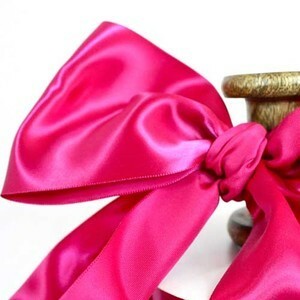 Over the last few weeks we have introduced a small range of pull bow ribbons in to the seasonal range. 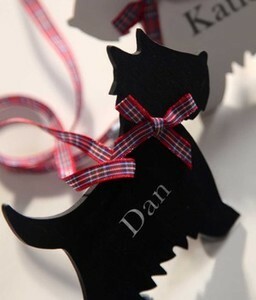 These are 50mm wide polypropylene ribbons and make an attractive large bow with tails when made. 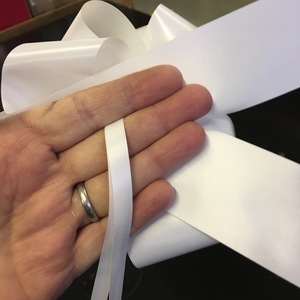 Over recent months we have been asked more and more often by people for our view on which wide ribbon we would recommend for printing 100mm wide cerise coloured single satin ribbon on? Tartan ribbon has always been a popular choice among customer for a very wide range of uses including but not limited to Weddings, Christmas, Gift Ware, Funerals and Crafting to mention just a few. Another major ribbon group is Sheer ribbon, after Satin Ribbon and Grosgrain Ribbon this has to be the next most popular ribbon style. The ribbon appearance is that of a translucent fabric ( it is slightly see through rather then being completely solid) and is normally woven out of Nylon or Polyester which both give the ribbon a high luster look as the light catches it. There are a large number of different qualities of this product, some can be stopped just by sight others you will not notice until you touch them as there can be rough and stiff to the touch. However they all have there uses and place in the market. 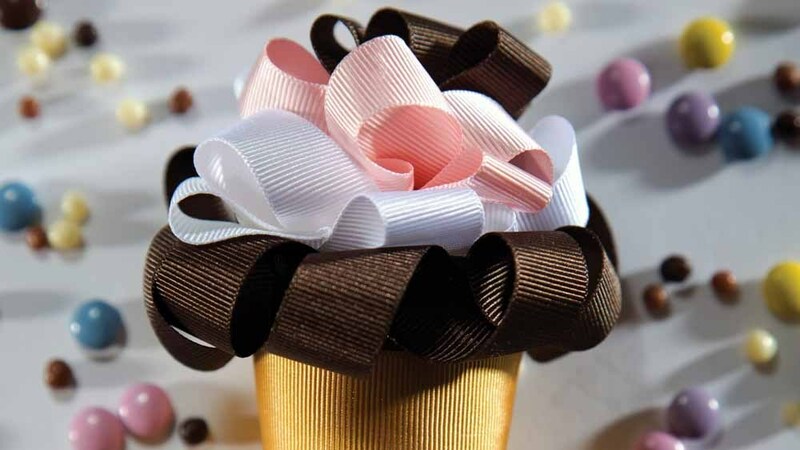 This is a very distinctive style of ribbon and as a result can be very easily identified. 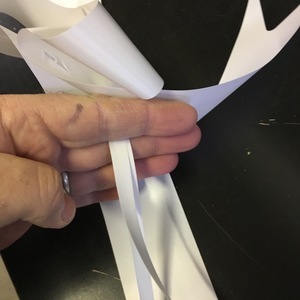 The Grosgrain Ribbon to all intent and purpose looks like it has been ribbed. This effect runs along the whole length of the ribbon, this is made as a result of the weft being heavy then the warp when the ribbon is woven the net result is the formation of the cords along the ribbon. 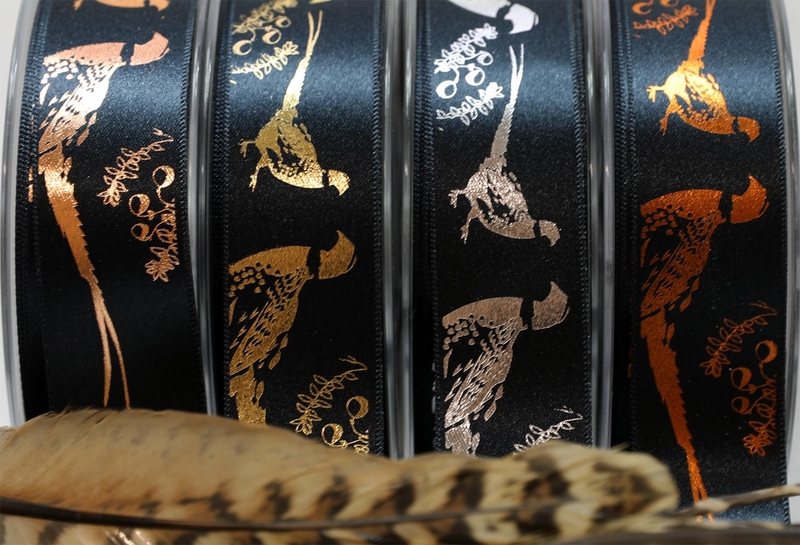 This style of ribbon is quite old, it use to be made from natural fibers and was only available in Black or White however today's Grosgrain Ribbon is manufactured using Polyester and comes in a rainbow of shades.